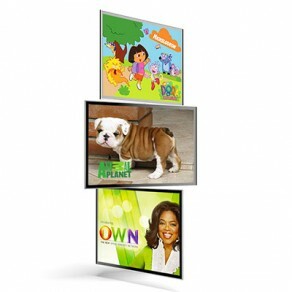 With over 60 additional channels to choose from, you can enjoy even more TV! 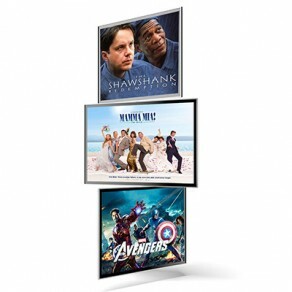 Choose from our wide selection of Add-On Packages, like Movies Plus for the movie buff, Family & Variety for the kids, or Sports and Info for the ultimate sports fan. Keep the kids entertained, and mum and dad happy. 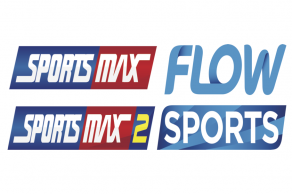 2 Extreme Channels for extreme sports fans. Your favourite soaps, news and sports en espanol! 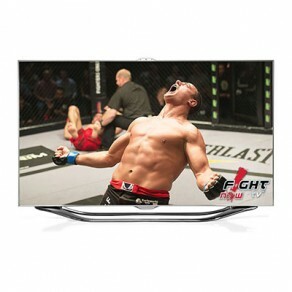 Access the latest blockbuster movies or watch the biggest sporting events like UFC, WWE, and Boxing. Add DVR to your Logic TV service and never miss a show or a minute of action. 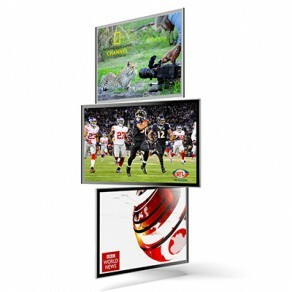 Enjoy your favourite programming in crystal-clear high-definition. Block and lock access to specific programming with the touch of a button. Part of a Strata or Renting? Don't worry! Anyone can add Additional Packages! 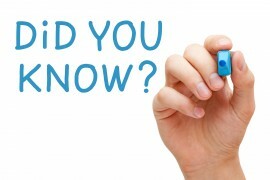 Simply create a seperate account for the additional services you require. It's that easy!